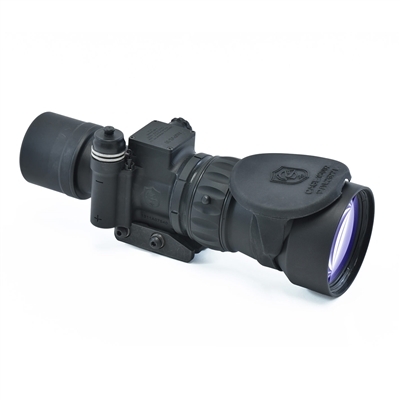 The UNS™ LR LP clip-on Weapon Sight (WS), Type Classified as AN/PVS-30 adds the latest high performance Gen 3 light intensification night vision to most rifles and day scopes by attaching to the picatinny rail. 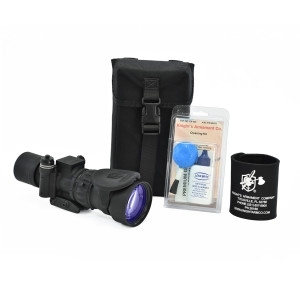 This product is appropriate for front line long range rifles. 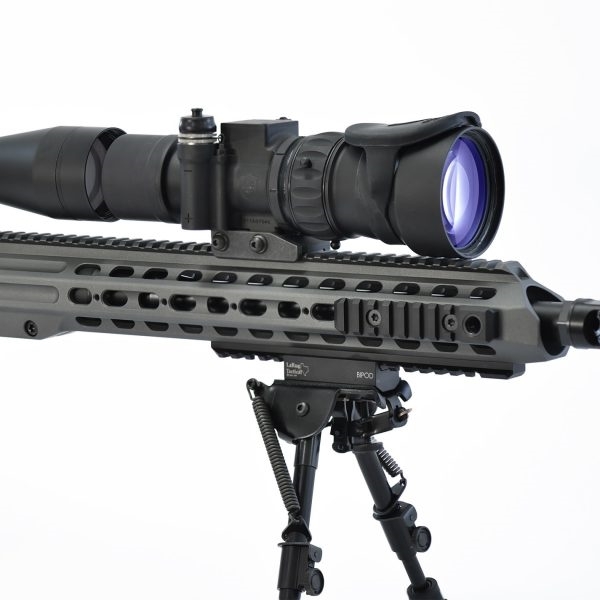 Within the Knight Vision product line this model is currently in production for the US Army for use with the Knight’s Armament Company Semi-Automatic Sniper System (SASS), and other long range sniper rifles. The Knight Vision patented technology makes the product universal and assures the accuracy of your range-tested day scope boresight will not be degraded. When the AN/PVS- 30 is added in front, your existing optic, eye relief, and cheek weld are undisturbed. The refractive lens provides high performance light collection in a light weight design. Knight Vision patented Single Interchangeable Battery (SIB)® allows use of either CR123 or AA single cells, with a battery life exceeding 24 hours, and can be changed while you remain in shooting position. The highly efficient power circuit allows use of depleted flashlight batteries to provide several hours of operation. Single Interchangeable Battery (SIB)® U.S. Patent No. 7,576,516.